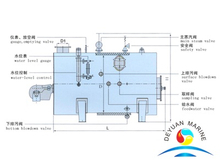 heating fuel oil and lubricating oil etc. 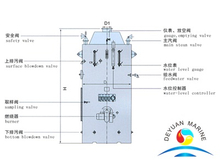 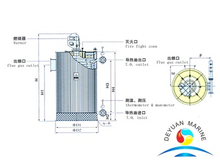 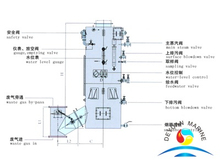 In marine industry,mainly used water-tube boilers and the fire-tube boilers,the most common one is water-tube boilers. 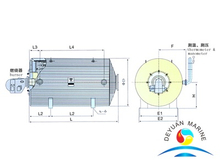 All our marine boilers can be delivered with ABS ,LR,DNV,RINA,NK,BV certificate etc. 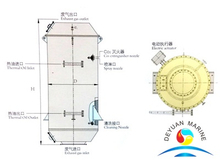 The majority of ships are fitted with one or two or more marine boilers. 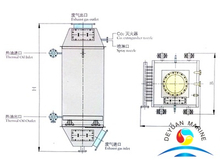 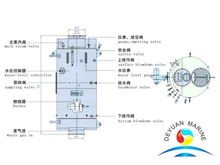 If you are intersted in our marine boiler,pls donot hesitate to contact our sales team for further discussion.